The ultimate guide to understanding, preventing, and healing diseases and illnesses, this resource offers simple steps for creating permanent well-being. Emphasizing how repressed emotions, such as anger and grief, can manifest in pain and sickness, this book shows how new, more empowered choices--including forgiveness, openness, and radical acceptance--can prevent problems and heal at the root without the employment of drugs or surgery. With information on how these healing techniques can help and prevent even the most advanced and debilitating illnesses, this essential study raises awareness on the relationship between spiritual growth and health. 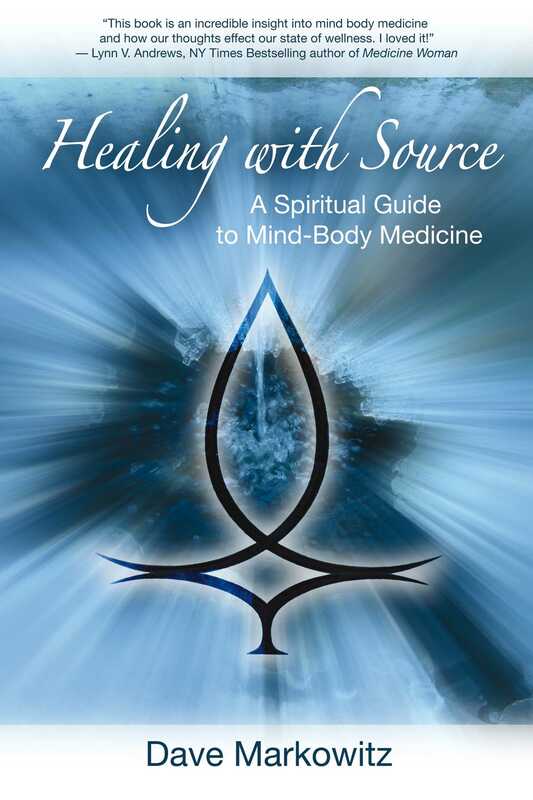 Dave Markowitz is a medical intuitive and the founder of the healing workshop Healing with Source. He is the host of power groups and healing circles as well as of a radio program, Mind–Body Connections. He lives in Portland, Oregon. "A brilliant wake up call to how we apply our life experiences to our bodies and further, how we can heal our bodies by recognizing our illnesses and pain by their root causes." "This book is an incredible insight into mind body medicine and how our thoughts affect our state of wellness. I loved it!"